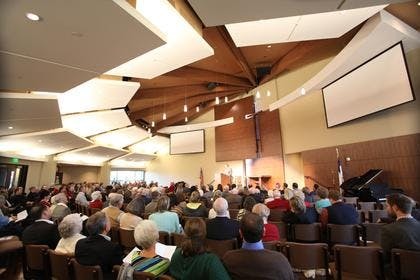 February 19, 2013 | 2:40 p.m. 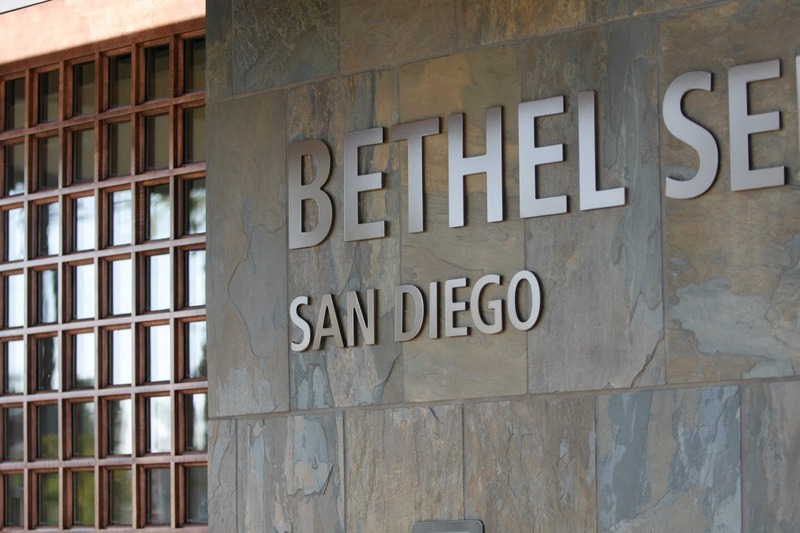 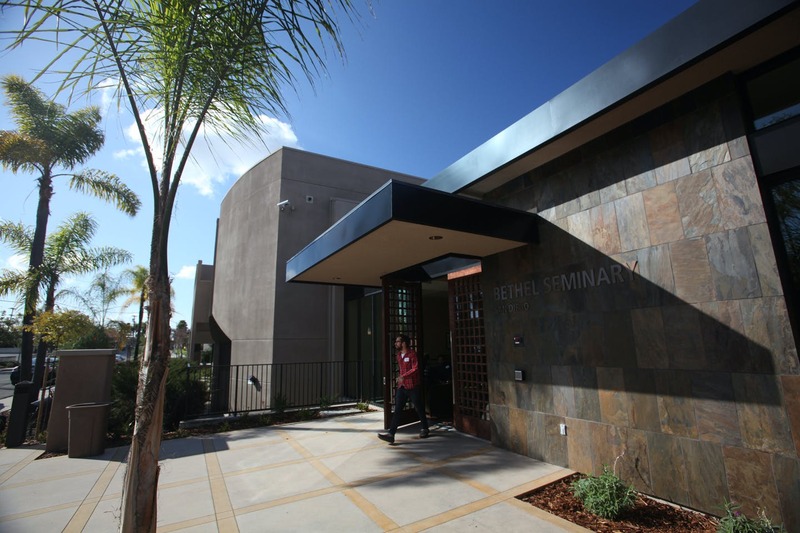 The Bethel Seminary San Diego community gathered on February 9 to celebrate God's goodness in the completion and dedication of their new building. 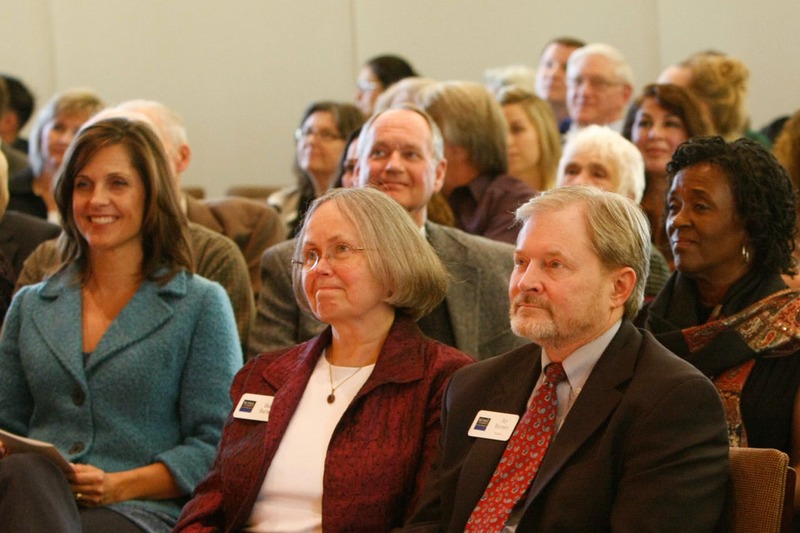 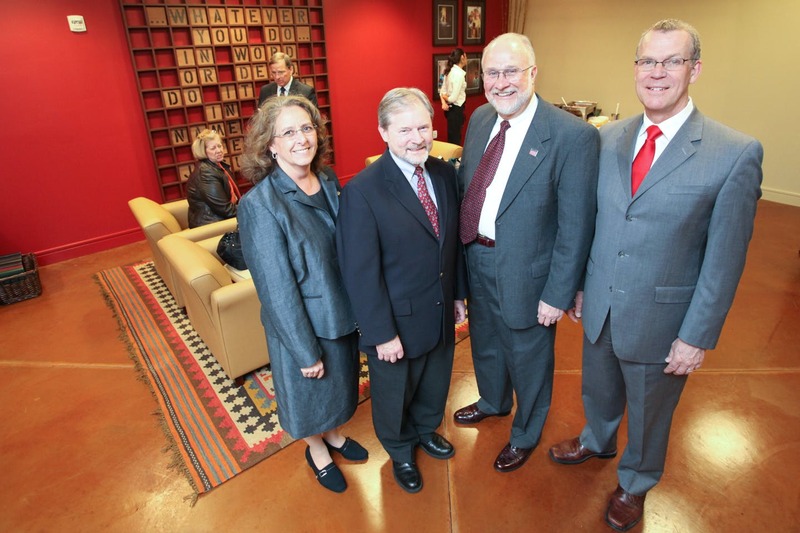 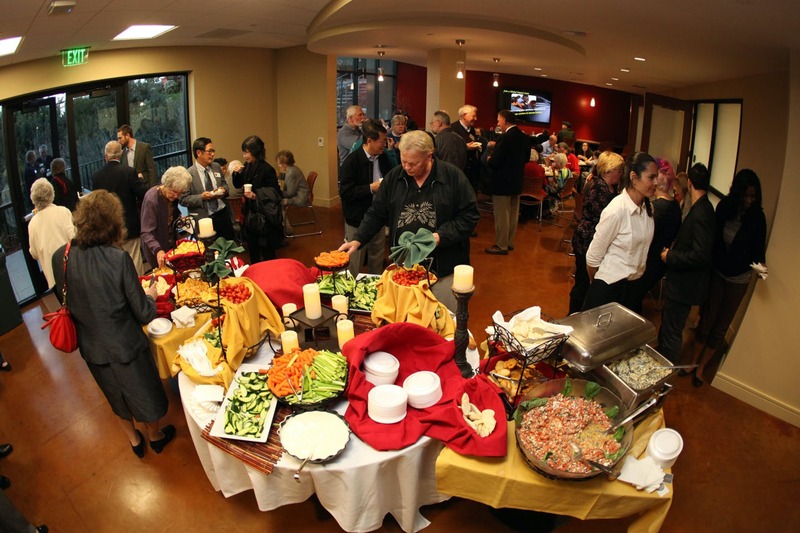 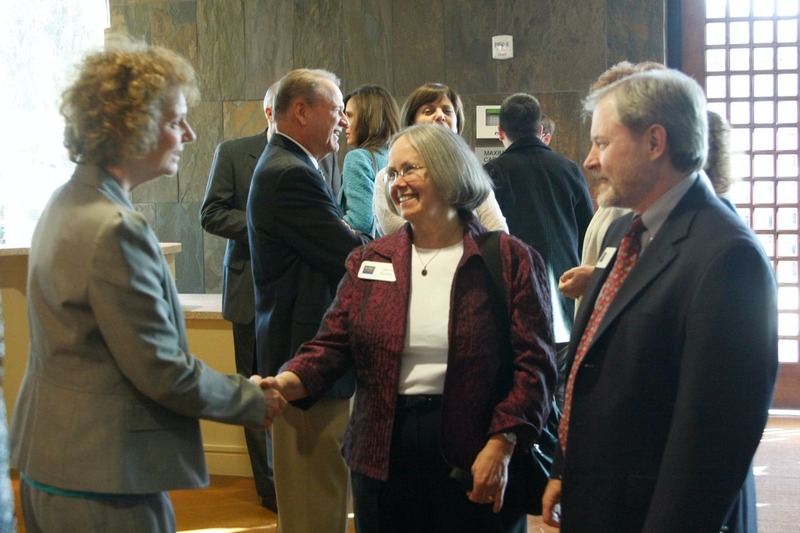 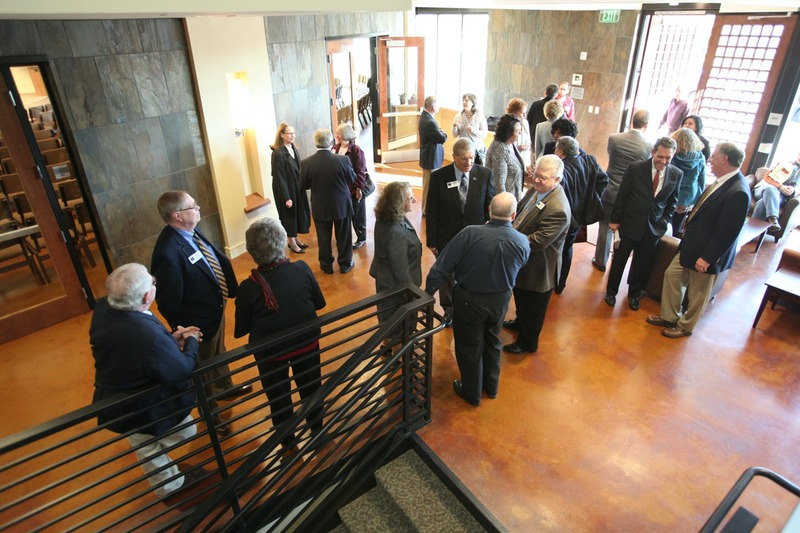 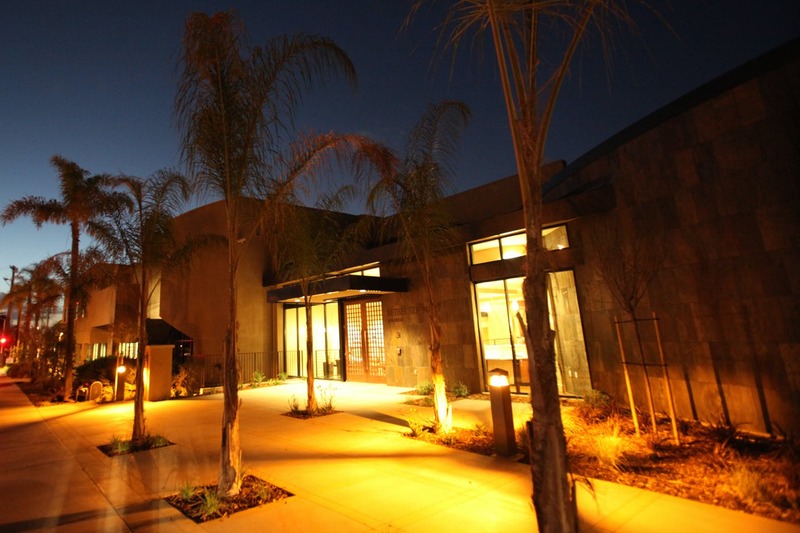 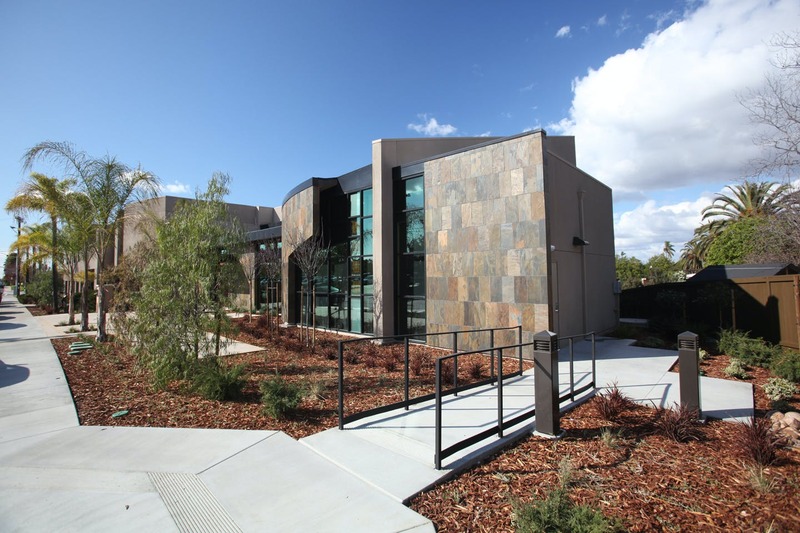 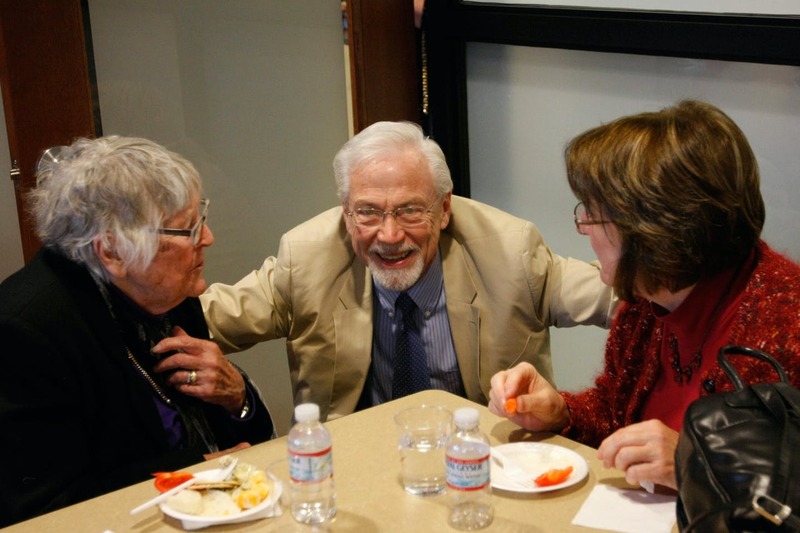 The celebration included tours of new and renovated spaces, a reception, and a dedication program. 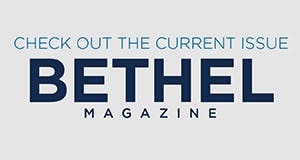 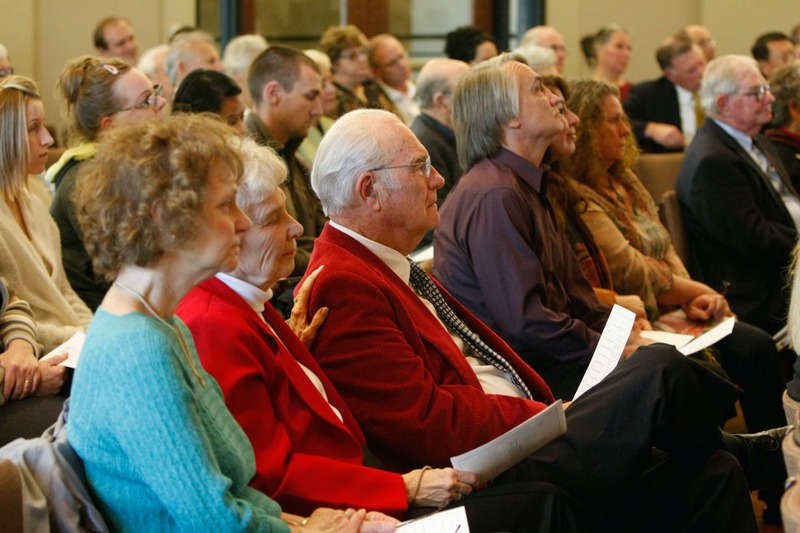 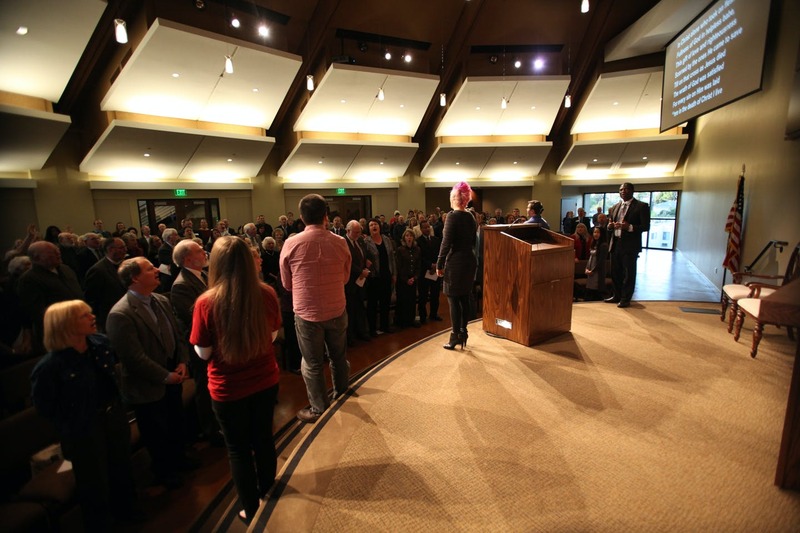 Speakers from Bethel included President Jay Barnes, Bethel Seminary Vice President and Dean David Clark, Bethel Seminary San Diego Dean and Executive Officer John Lillis, Professors James Smith and Mark Strauss, and students Timothy Nwan, Mark Friestad, and Season Bowers. 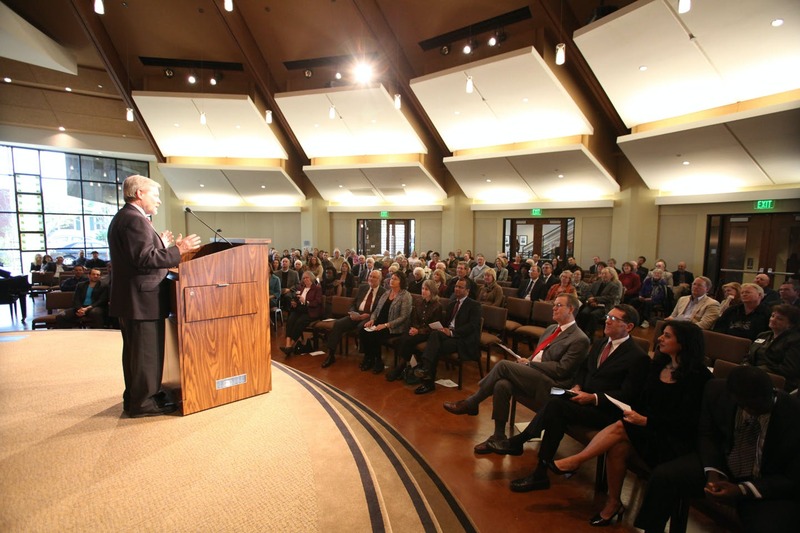 Carlton Harris, senior pastor at College Avenue Baptist Church in San Diego, and Jerry Sheveland, president of Converge Worldwide, also spoke during the service.